An older style extended four/five bedroom family house offered for sale being very well maintained by the present vendors. The property is approached via its own driveway leading to a single garage and to the rear is a large garden in excess of 100' being mainly laid to lawn and very secluded backing onto Littleheath Woods. 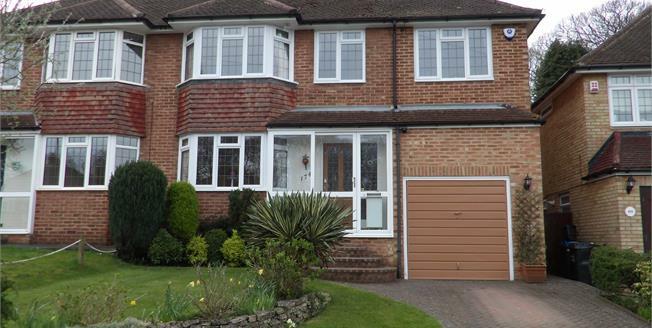 The property is gas centrally heated and double glazed throughout.